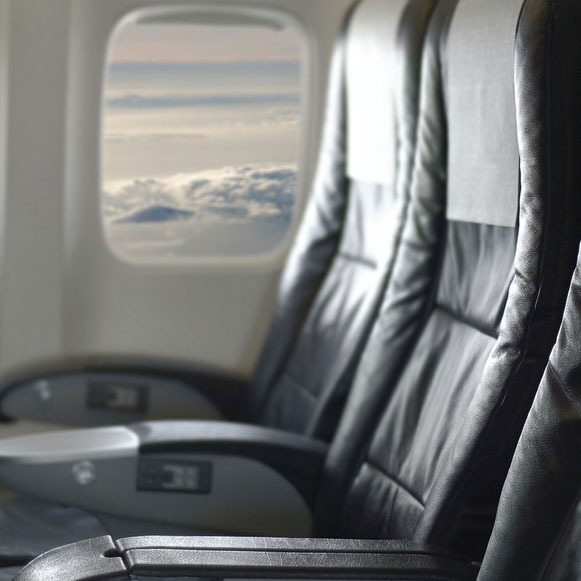 Our friends at Travel + Leisure share their tips for surving the dreaded middle seat. The 23 Carry-On Must-Haves This T+L Editor Always Takes With Him. Every Time. No Matter Where.